The Traveling Praters presents Travel Inspired Living. Planning a trip to New York City is no easy feat. Trust me. I’ve been to the Big Apple several times with my own kids. If you’re like me you may be limited on time or money and you wonder how you can see as much of the city as possible in the shortest amount of time. 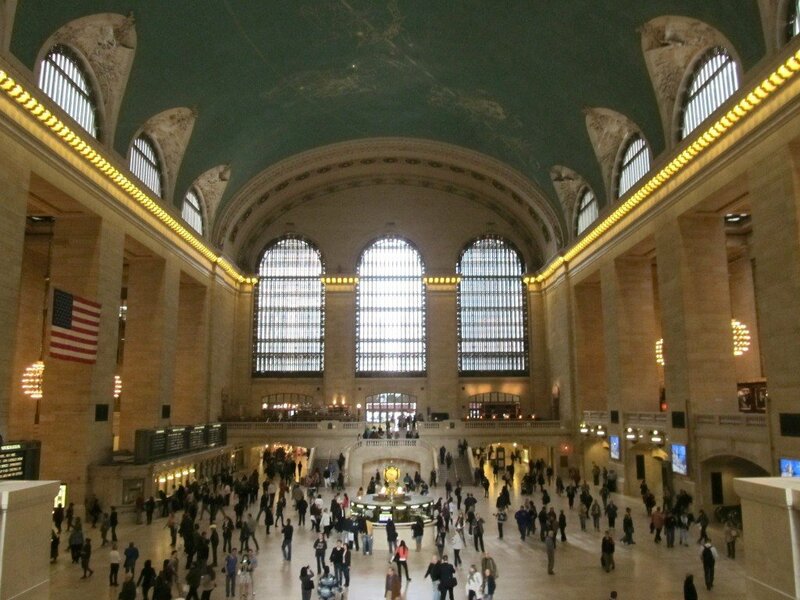 I hope this sample itinerary using CityPASS provides some options for you and helps you plan an amazing trip to NYC, no matter who you’re traveling with. 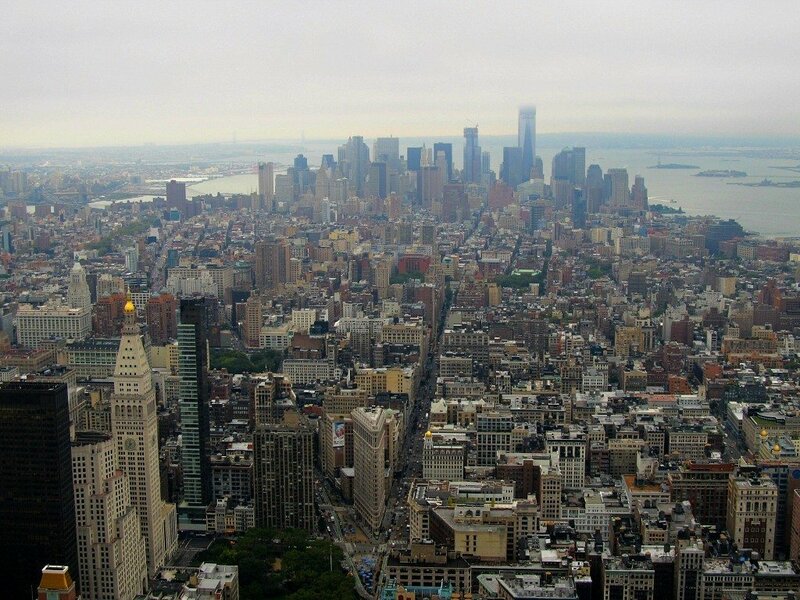 There’s a reason New York City is called the Big Apple. It’s HUGE! When it comes to planning a visit, if you want to see even a tiny fraction of what the city offers, you should count on some very busy, very full days. I’ve only been to New York City three times so I don’t pretend to be an expert, but I did try to make the most of those experiences, fitting in as much sightseeing as I could. And while I’m typically not the type of person to over schedule on vacations and getaways, New York City is one place where I will make an exception. If you’re planning a trip or thinking about visiting NYC with teens, you should find this post helpful. 1. 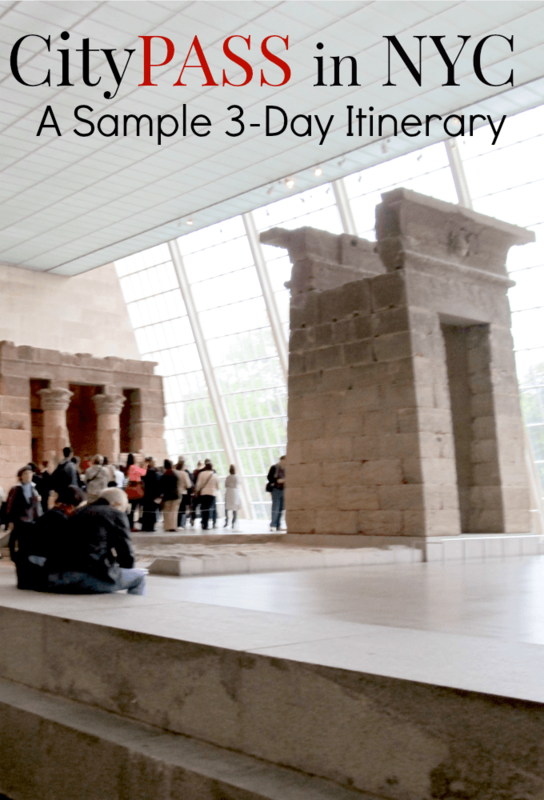 As you view this sample itinerary, keep your fellow travel partners in mind. While this itinerary can be tweaked to best fit your situation, I was traveling to New York City with my daughter so I planned it specifically to experience with teens. 2. Feel free to omit, add, substitute or rearrange this plan so it works best for you. Remember, this is just a guide, it will work better if you tweak it to fit your schedule and your family. 3. Purchase a CityPASS for each member of your party to save time and money. 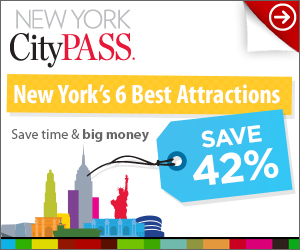 A New York City CityPASS can save you 46% off the normal everyday purchase price of some of New York’s most popular attractions. Ride the subway to the Metro Station at Times Square/42nd St. This is a great place to begin your exploration of the city because it allows you to get a quick glimpse of Times Square. Though it’s most impressive at night, it’s neat to see during the day so you can compare the two scenes. From the subway, we walked a few short blocks to the New York City Public Library. We couldn’t resist taking pictures with the lions, Patience and Fortitude that flank the front steps. Be patient, it appears that it’s a pretty popular spot for photographers. While we would have loved to have explored the library, it was actually closed because our visit coincided with a holiday. From the library, we headed north on 5th Avenue to St. Patrick’s Cathedral. 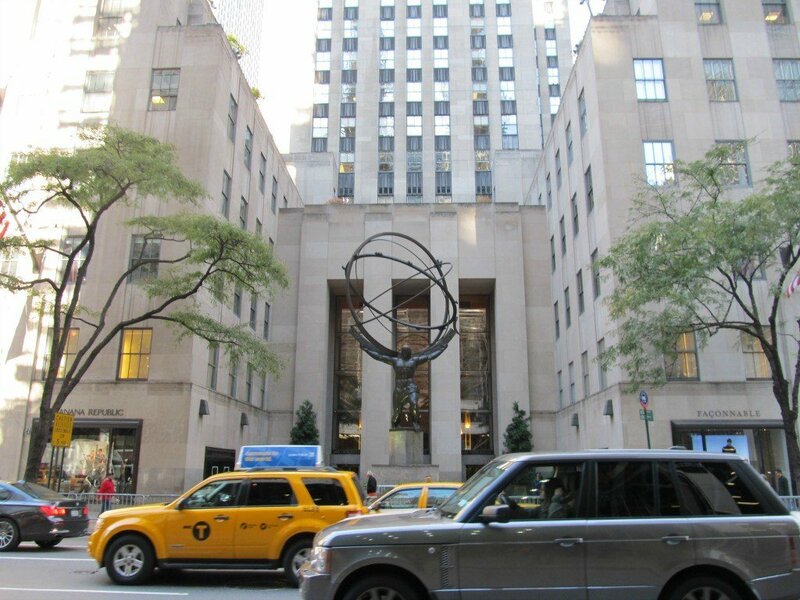 Fifth Avenue is a shopper’s paradise. 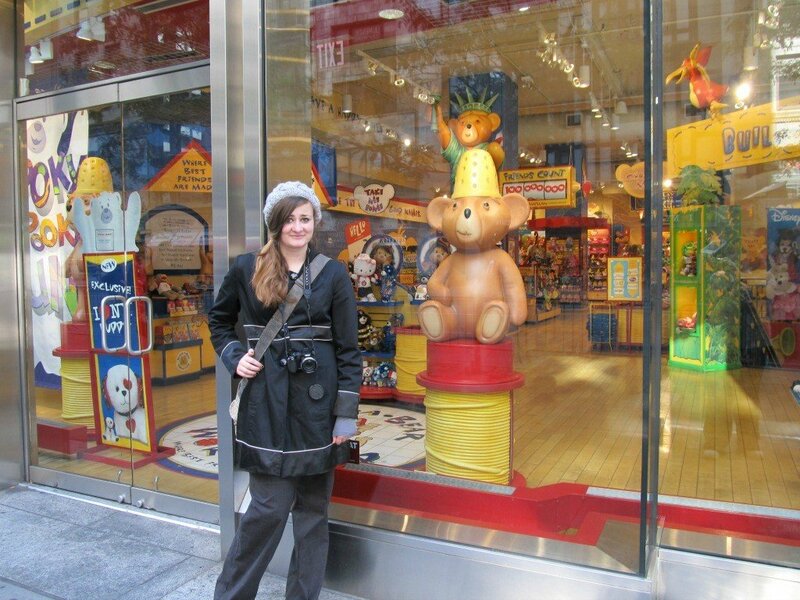 You’ll find stores for the kids like Build-a-Bear and the American Girl Store, souvenir shops and the famous Saks Fifth Avenue flagship store. If you have time this would be a great time to visit nearby Rockefeller Center. From the cathedral, we backtracked a few blocks because my daughter and I really wanted to catch the subway at Grand Central Station. The building is beautiful and not to be missed. We took the subway to Union Square to meet for a pre-reserved tour with a Slice of Brooklyn Bus Tours. The tour was amazing and I highly recommend that you check it out. 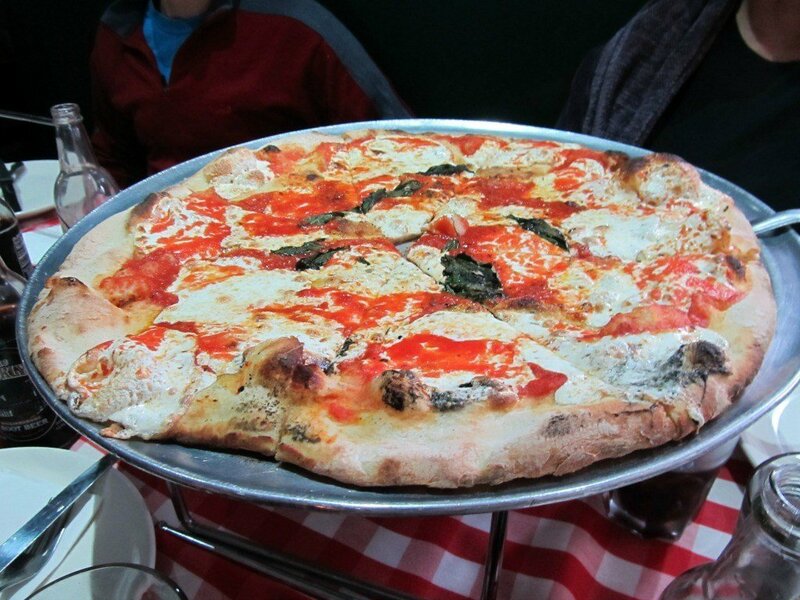 Not only is it very entertaining, the tour also allows you to rest your feet on a comfortable bus and eat at two of Brooklyn’s best-known pizzerias. Plus, the tour guide (we had Tony) is a hoot! Highly recommended. We had some time to spare before our tour began so we decided to pop into Max Brenner: Chocolate by the Bald Man and get our daily chocolate fix. The restaurant is the coolest space and they offer FREE chocolate samples. My daughter was on a mission to step foot in every single Forever 21 in the city. Lucky for her, there just happened to be one in Union Square. A Slice of Brooklyn Pizza tour took us to Brooklyn where we were treated to a beautiful view of Manhattan, learned some great movie trivia, ate some delicious pizza and stopped at Coney Island, America’s oldest amusement park. The bus dropped us off where we began in Union Square so we hopped back on the subway and headed south to the Financial District. *To save steps, you could opt to visit the 9-11 Memorial when stopping at Battery Park to visit Ellis Island and the Statue of Liberty. We toured St. Paul’s Chapel, Manhattan’s oldest building in continuous use and used as a command center for volunteers after the 9-11 attack. It’s located across the street from the site of where the World Trade Towers once stood. I visit this small chapel each time I visit the city. Warning: I can’t imagine anyone would visit this site and not tear up. It’s a good idea to pack some tissues so you have them handy. If you think ahead, you can reserve advance tickets to the 9-11 Memorial, tickets to the memorial are free but a $2 service fee is charged and they happily accept donations. 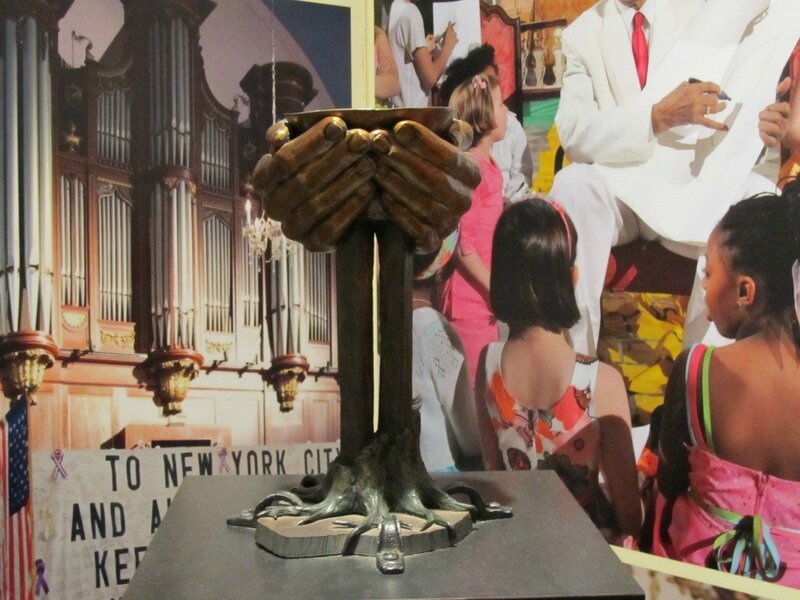 If you opt to tour the museum, you can use the New York CityPASS to save money and time. If you plan to visit the museum Tuesday evening from 5 – 7 p.m., admission is free with a ticket. You can pick up a ticket at the window, tickets are limited and on a first-come, first-served basis. If you don’t have time to visit the museum, by all means, visit the memorial and save the museum for another time. If you prefer to skip the 9/11 Memorial & Museum, your CityPASS will grant you access to the Intrepid Sea, Air & Space Museum. At this point, you may want to call it a day or you can hop on the subway and head to the Chelsea Market in Chelsea. This is the perfect place to grab a souvenir or a bite to eat. We especially enjoyed nosing through Artists & Fleas before calling it a day. If you decide not to eat at the market, there is a Sichuan Chinese restaurant, Legends, located several blocks from the subway that offers HUGE portions of delicious food. Service was a bit slow, but worth the wait if you aren’t too tired. I suggest the Pumpkin Soup to start, followed by the Beef and Broccoli. Makes my mouth water just thinking about it. A visit to the Empire State Building is a great way to start the day. The lines are shorter and it’s definitely less crowded. Plus, with CityPASS, you can bypass the lines to purchase your ticket, get a free audio guide and can purchase a map to help you identify what you’ll see from the top of the observation deck. From there we headed to the American Museum of Natural History (your CityPASS admission also includes a show at the planetarium) just so my daughter could see Dum Dum from the Night at the Museum. Clearly, this Easter Island Statue is a favorite tourist draw. We were surprised to see a line of people waiting to hug the large stone statue and take photos and selfies with the popular attraction. We cut through Central Park to get to the Metropolitan Museum of Art. We were able to see the Ramble, the Belvedere Castle, and the Obelisk. I had originally planned to spend a lot more time in Central Park, but it started to rain. Make sure you pack a small umbrella so you’ll be prepared. 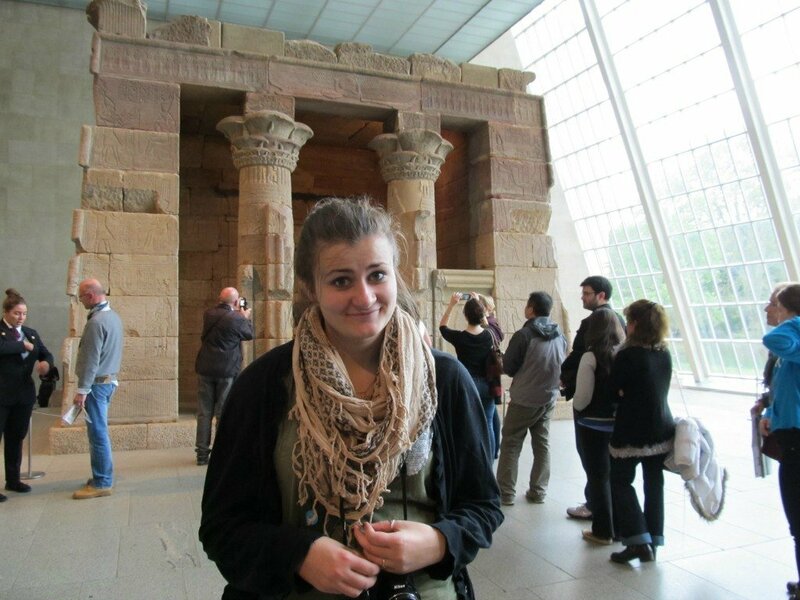 You could easily spend the entire day at the Metropolitan Museum of Art. When I visited with my son in 2011, we spent nearly five hours in the galleries and still didn’t feel like we’d made a dent in viewing all the museum has to offer. Non-art lovers should still appreciate the impressive Egyptian wing and Armor Court. Serendipity 3 is a unique eatery that your teen will love. You must try the Frozen Hot Chocolate but heed my warning, it’s way too big to consume by yourself. Serendipity offers a great atmosphere, great service, and amazing desserts. This stop was definitely a favorite for my daughter and me. If you didn’t consume enough sugar at Serendipity, you’ll pass Dylan’s Candy Bar on the way to the subway. Even if you plan not to eat or shop, it’s a fun store to pop in and check out. Now is the perfect time to check into your New York hotel and put your feet up. Don’t get too comfortable though, because you won’t want to miss the chance to see Times Square at night. My daughter loved all of Times Square and can’t wait for another NYC mother/daughter getaway. Visiting Times Square with Teens can be a lot of fun. Make sure you don’t miss Elvis in M & M World (if you’re a fan of the chocolate candies), Madame Tussaud’s Wax Museum or take in a Broadway Play. Take some small bills to pose with one of the characters that are plentiful in Times Square but keep in mind that they aren’t happy with a dollar or two. They seem to be more interested in $4 or $5 for their time. My daughter and I loved Toys R Us, and were sad to hear of the store’s closing. You may have been up late exploring Times Square, but don’t miss your opportunity to see the view from the Top of the Rock at sunrise. Though entrance to the observation deck of the Rockefeller Center is included in your CityPASS, if you want to see the view at sunrise or sunset, it will cost you a bit more, but well worth the price. If you decide to pass on the Top of the Rock and prefer to start your day indoors, you can head to the Guggenheim Museum, one of Frank Lloyd Wright’s most known structures. From there, you can wrap up your visit to NYC with the Statue of Liberty and Ellis Island with your CityPASS or you can take a Circle Line Sightseeing Cruise of the New York harbor. You could easily spend an entire day exploring the Statue of Liberty and Ellis Island so if you have the time to extend your trip, I’d advise doing so. Viewing the Statue of Liberty for the first time is breathtaking and if you have family members that entered the US through New York City, you can find a record of their journey through Ellis Island. Make sure you’re armed with their full name and birthdate to access their records. My daughter loved our stay at a hip and trendy lodging in New York City, but make sure you read my post to find out if the Yotel is for you. I certainly don’t suggest it for everyone but you can View other New York City Deals here! If you’re looking for more things to do in New York City with teens, be sure to check out this list of 35 things to do in New York City with teens. Do you want to learn how to save money in New York City? Check out the CityPASS. This discount booklet is also available for Atlanta, Boston, Chicago, Hollywood, Houston, Philadelphia, San Francisco, Seattle, Southern California and Toronto, saving you time and money. Have you been to NYC? What would you add to my itinerary? 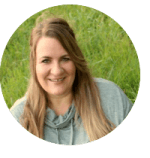 © 2013 – 2017, Tonya Prater. All rights reserved. Hi, Tonya! Thanks a lot for the tips! Very useful for me! I’m coming with my 2 teens on summer for 4 days in the city! I haven’t thought about the citypass. Seems to be good! I hope you have a great trip! CityPASS saved me time planning and saved me time in lines. I’ve used it twice in NYC and once in Atlanta. I’m a fan. I know that this is an older post but I am wondering if you ever felt unsafe in the City? I would love to take my 2 oldest teens, both girls, but I truly am concerned for this reason. I have not been sInce I was a teen myself, more than 20 years ago, and always accompanied by my Dad. Also, where did you stay in NJ? And what was the cost to travel from NJ to NY? Thanks! I’ve only been in the city 5-6 times, but I’ve never felt unsafe. It probably did help that two times I was there with someone who knew the city fairly well. We stayed with family in NJ and boarded the train in Hamilton. It’s been a couple years since we did that trip and it cost about $60 RT per ticket. Plus, I paid to leave my car there when we did spend the night in the city- but I had gotten a great deal on a hotel room and we wanted the experience. Times Square is a bit crazy, we didn’t feel unsafe, but it would be easy to get separated. My daughter and I had a plan of where to meet if that happened but she stuck close to me. She did find the costumed characters “creepy”. One of the reasons she wanted to go to Times Square was to get her photo taken with some of the characters but one decided to hug her a bit closer and longer than necessary for the photo- you may want to skip photos with characters. We stayed at the Yotel and while we loved the hotel and didn’t have any problems, it was a bit of a walk from the train station and we did walk through an area that seemed to be a bit of a hangout for what I assumed were some homeless people. We did walk from there to Times Square and back with no problems though. If you have any other questions, feel free to leave another comment or email me. thetravelingpraters at gmail dot com. Just a heads up. Metropolitan museum of art and museum of natural history have suggested “donations”.too. This however does not apply to planetarium . No one in NYC pays full price admission. Use your city pass on other attractions. Also try to avoid on weekends at all costs. Avoid the area near St Patrick’s cathedral and Saks fifth Ave. during the Christmas season -especially on weekends- unless you want to spend a half hour locked in a herd of thousands of angry people. Check out the high line in warmer months, grab some gelato and check out some chic eateries for Sunday brunch. Yelp is your best friend when it comes to food. There’s no one place for pizza or Chinese. There are thousands. Restaurants come and go daily. Just avoid chain restaurants if you want a real NYC experience. The Olive Garden in Times Square is strictly for tourists. New York city has so much to offer! 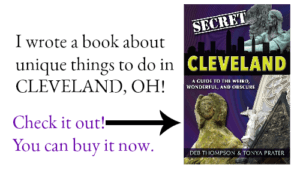 We are still traveling with kids – not quite teens and my ebooks are geared for them. I love hearing what teen travel is like. We’ll be there in no time! What is the difference between the City Pass and the NewYorkPass? The CityPass is great for those visiting NYC for the first time, who want to see the top 6 tourist attractions, and only have a couple days and don’t want to run themselves ragged. The New York Pass features more attractions and some of the lesser known attractions, but is better for those with more time to explore or those who tend to want to see it all, do it all. You’d really need to pack in some heavy sightseeing to save the most by your purchase. I’ve never been but it is certainly on my bucket list! That’s a great name for a pizza place. Now I’m curious if the name of the tour originated with the pizzeria. Very fun info. I recommend CityPass to everyone. And not just for the savings- but also to save wait time. I really think you can see more in a shorter period of time. 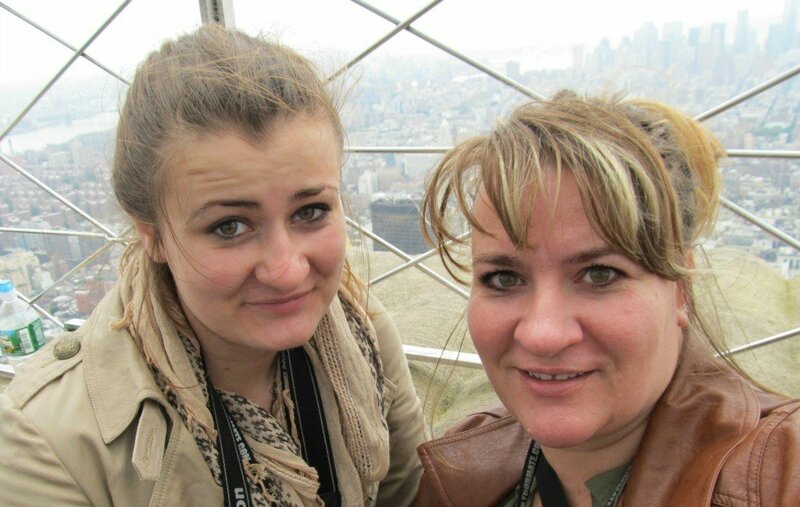 My daughter and I were able to bypass much of the line at the Empire State Building, though we still waited and waited. I’m grateful we didn’t have the full wait. Excellent round up. Have been to NYC many years ago (pre-kids) and not familiar with this city pass. Thanks for the heads up! 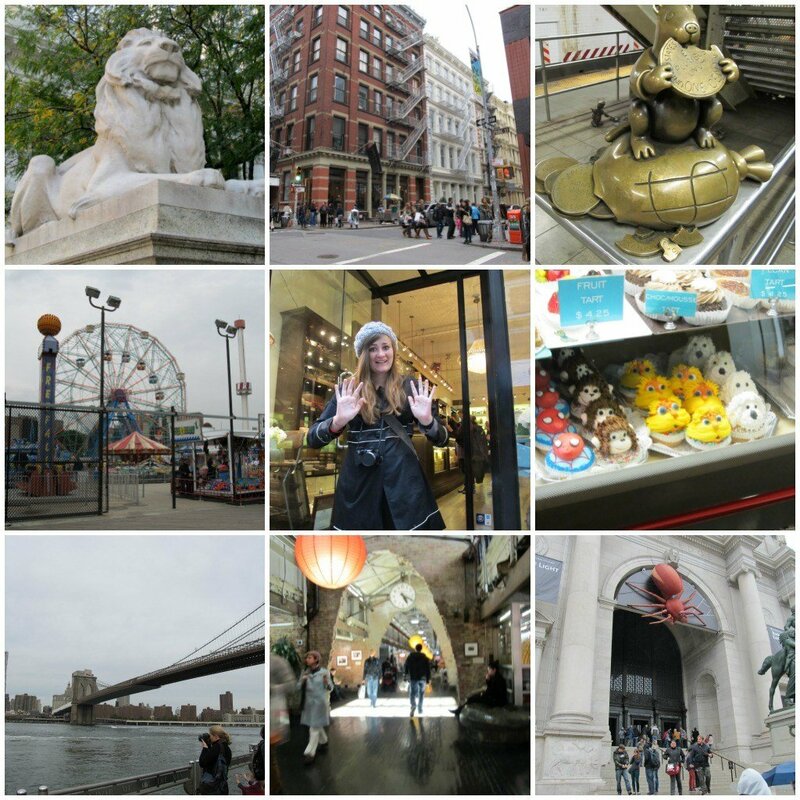 We’re heading to NYC for the third time with the kids in April – I enjoyed reading your itinerary. We’ve done lots of the things you mentioned, but you gave me a few new ideas that we will try to fit in this time. Thanks! I love NYC. I’m trying to talk my son into choosing the Big Apple for his 18th birthday trip so I can go again. 🙂 I’m thrilled that I was able to give you some ideas. I hope you have an amazing trip! I would love to take my daughters to the museum to see the egyptian exhibits. We happen to be planning at trip to NYC this year. Have never been there. Middle teenager wants to see Time Square. Not sure which attraction tops the list but 9-11 Memorial is of great interest. I’m torn between the Guggenheim, Ellis Island and Statue of Liberty. The Empire State Building!! I don’t think I have ever been and if I have visited it was back in the early 90s when I was on a family bus tour with my parents. Did giveaway end? If its still going on we would love to win so we can so see EVERYTHING! Statue of Liberty is on our to do list 🙂 Thanks! We’d love to go to the American Museum of Natural History. It is somewhere I have been dying to take my 4 year old too. We’ve gone online to see the pictures and my son and I are hoping to go real soon! Thanks for the chance! I WOULD LOVE TO SEE THE TOP OF THE ROCK! !